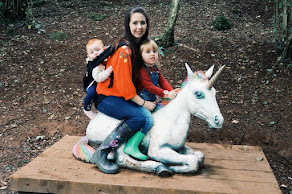 Sleeping Well As A Parent | Then there were three..
Over the last few months I have been trying to get my sleeping pattern back on track - there is nothing worse than having an awful night's sleep and then having your toddler wake you up for the day at 6am. I thought today that I would share some of the tips that I have found to really help me sleep well as a parent. Routine: I definitely believe that having a strict routine is best. 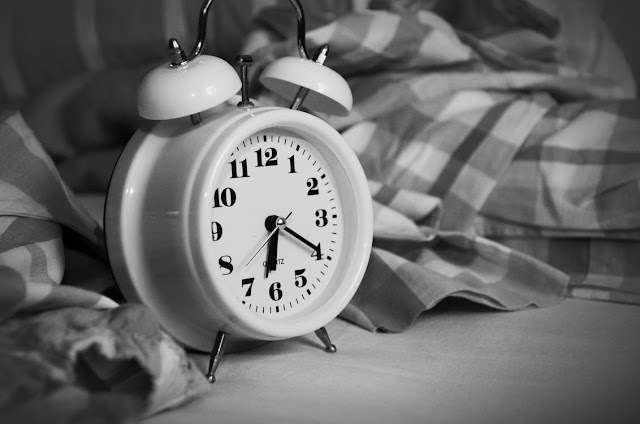 I always find that if we are away from home and the eldest has a late bedtime, then she will be thrown off for a good few weeks and bedtime will become a nightmare - thus resulting in my own bedtime becoming more stressful and delayed. Once the girls are asleep I tend to have my own little routine for an hour which results in me relaxing before I head to bed myself. No Sugar: This is one that I am desperately doing my best to work on. Do your best to avoid caffeine or sugar before bedtime - it'll do you no good. So no tea, coffee, fizzy drinks or snacks. Stick to water or warm milk before you head to bed as you will sleep much better. Mattress Investment: Not many people know that you should replace your mattress every 5 to 10 years. 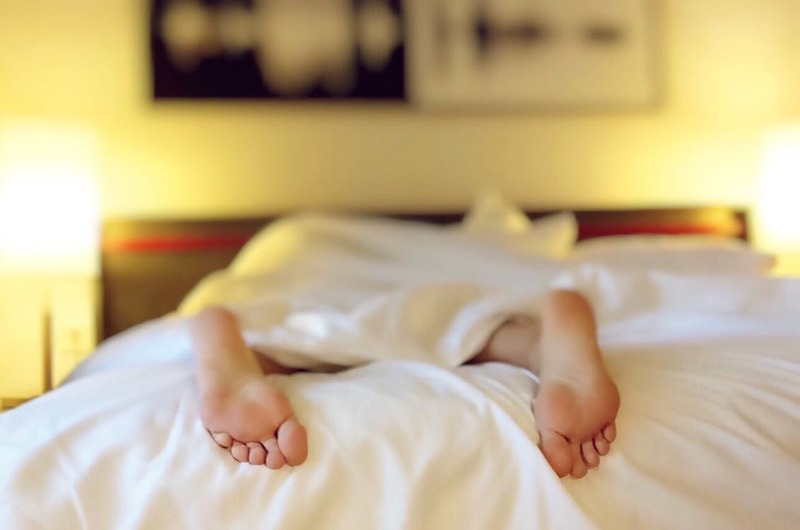 Your mattress is essential to getting a good night's sleep and I know, for me, that if the mattress isn't a good quality one then I will have a really bad night's sleep. We are coming up to the point where we need to replace our own mattress and I've been checking out the new mattress deals on Groupon to see what's available. I need to place an order soon! Relax: Sometimes this is easier said than done, but take time out to just relax. Have a nice bubble bath before bed or read a book that you are enjoying. If you have had a stressful day, do whatever will help you to take your mind off of it. No Electronics: Once you are in bed, make sure you do not use any screens - that includes TVs, iPads, phones etc. They will end up distracting you and result in a later night. I hope that these tips helped some of you and that you all end up getting a better night's sleep than you did before!